You were meant for a beautiful life. Every day and every minute, we make a choice. 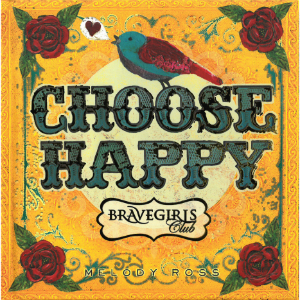 And in Choose Happy, this uplifting book of real talk and real truth, Brave Girls Club founder Melody Ross makes a compelling case to make the choice for happiness.